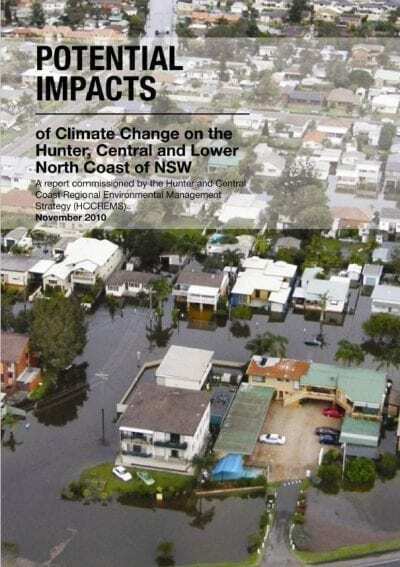 This research report identifies the preparedness of ‘at risk’ communities across the Lake Macquarie, Wyong and Gosford Council areas to climate related natural disasters. 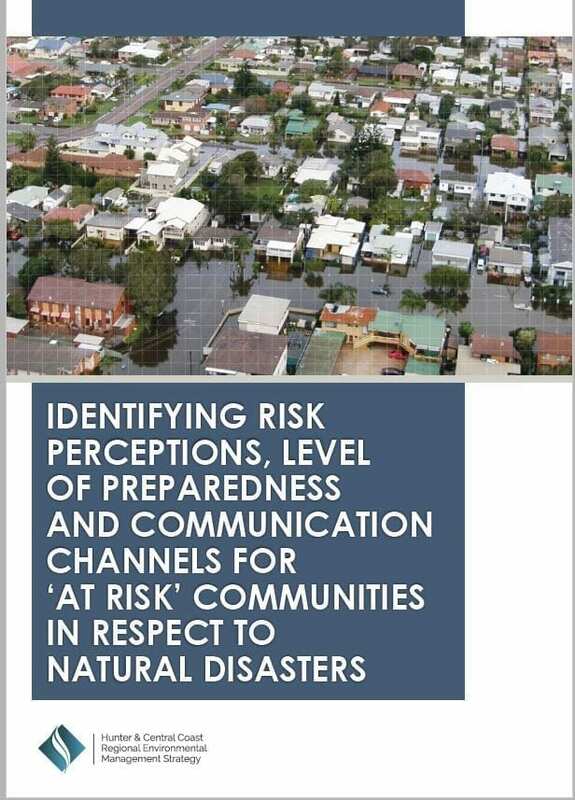 the primary means via which ‘at risk’ groups receive natural disaster warnings and barriers to communication within ‘at risk’ communities. 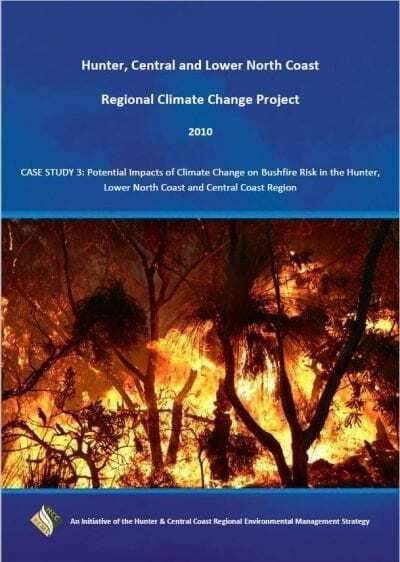 Culturally and Linguistically Diverse (CALD) communities.